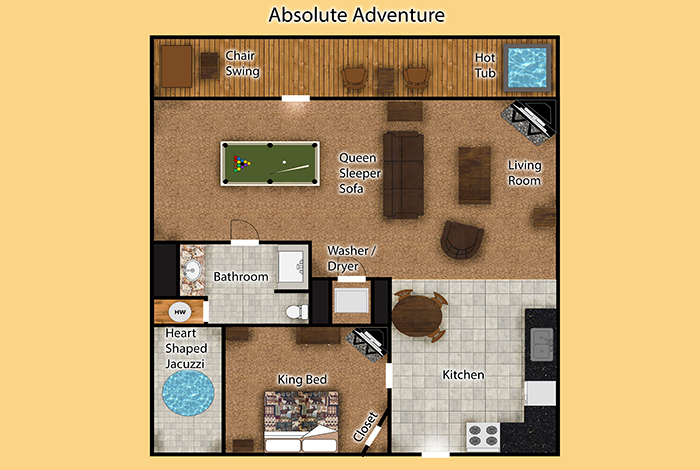 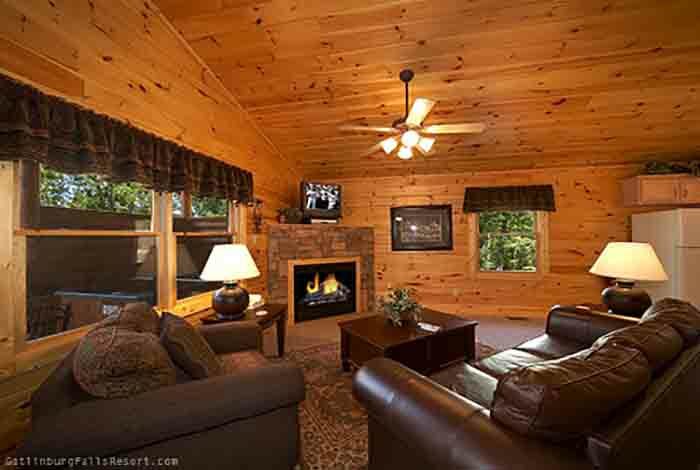 The Great Smoky Mountains are full of adventure, and the best way for couples to experience that is with a stay at Absolute Adventure, where seclusion meets luxury. 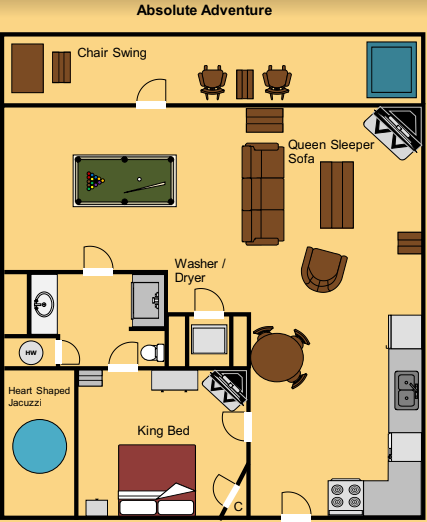 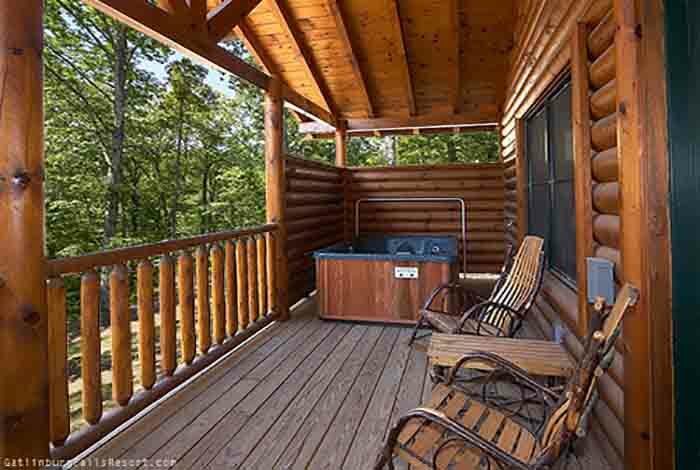 Couples will love the romantic touches this cabin offers like the porch swing, Amish rocking chairs, and hot tub on the deck featuring beautiful resort views. 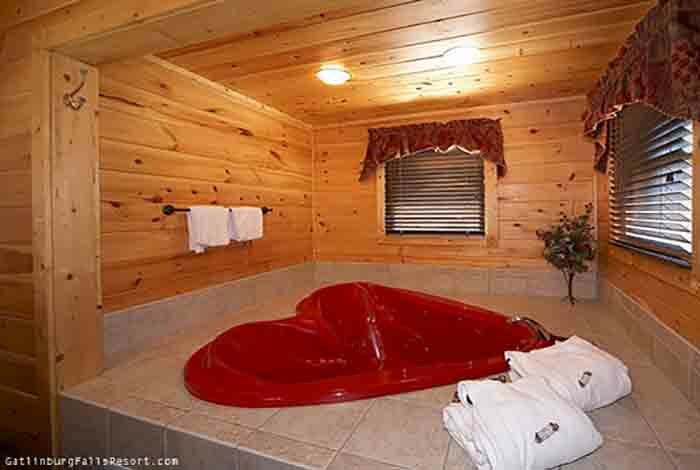 Even a heart-shaped Jacuzzi in the master bathroom. 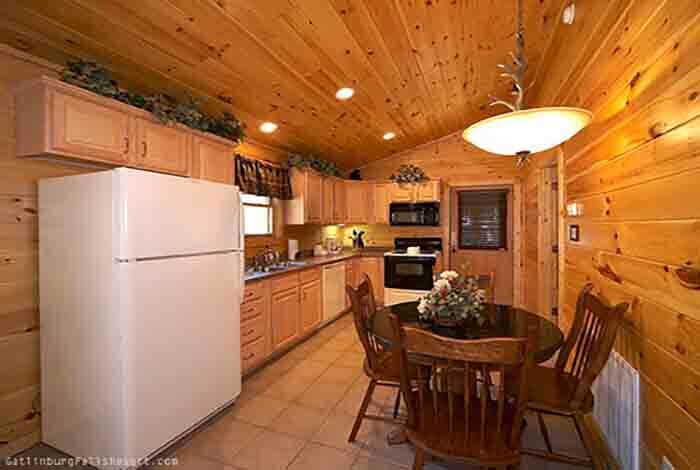 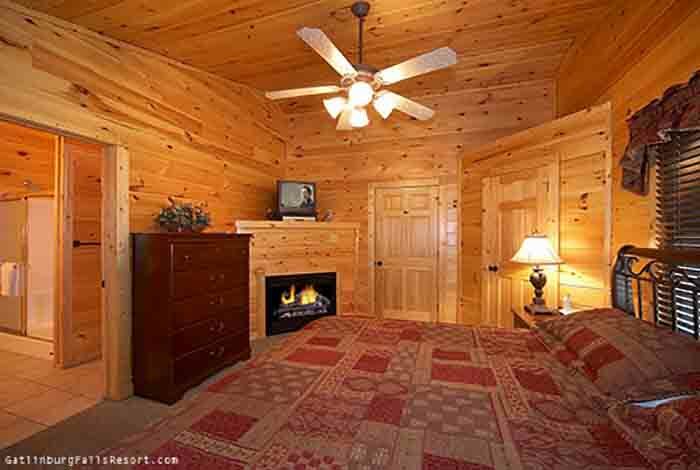 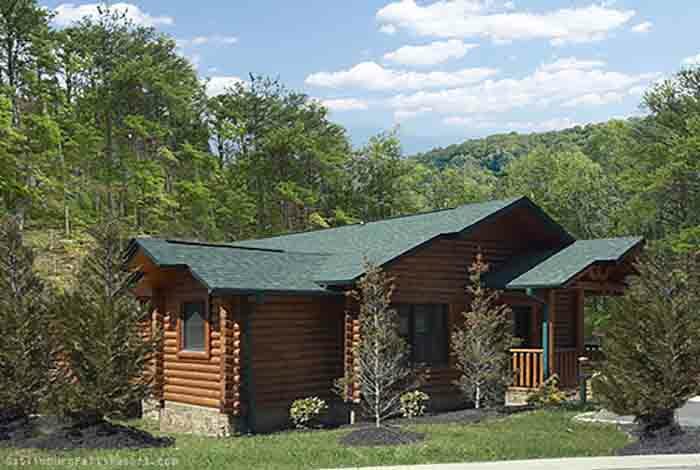 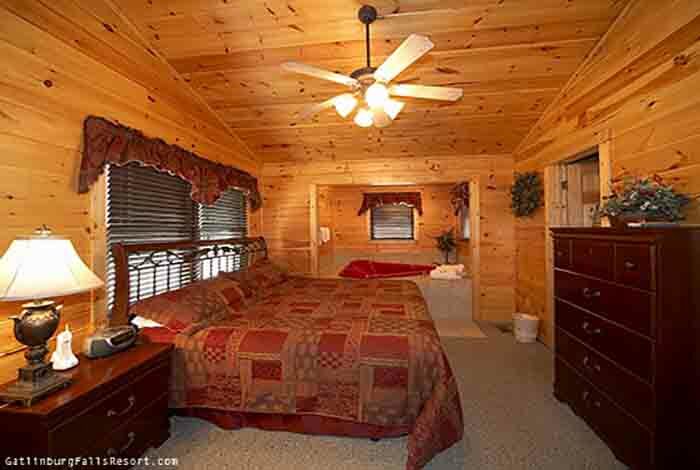 The Great Smoky Mountains National Park and Gatlinburg sit right around the corner and Pigeon Forge just minutes away from this cabin which is situated in the pristine Gatlinburg Falls Hidden Valley Resort. 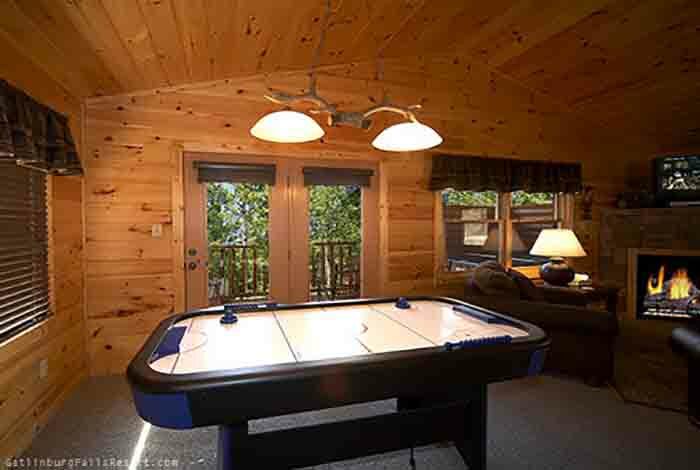 Our summer guests also gain access to the resort pool located near the resort entrance at the foot of the mountain.